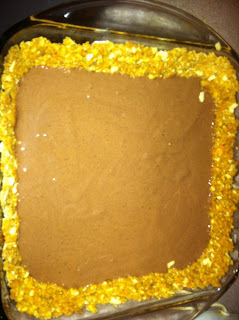 Earthy Mama: Butterfinger Pie - My style! Butterfinger Pie - My style! So there is this wonderful dessert I love to make! 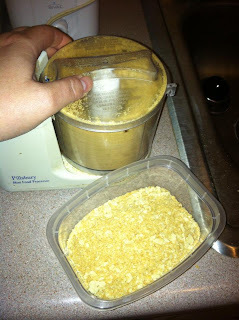 First crush (or use food chopper) the Saltine Crackers and Graham crackers, and 4-6 of the butterfinger bars ( I use 6 because I LOVE butterfingers) and mix all together. Then you want to add 4-6 tablespoons of butter. Add about a tablespoon at a time and mix it in (same method as making a cheesecake bottom) until it is course and will stick together. To much will make it be hard once it is refrigerated. Then you want to pat it all down at the bottom of your cake pan. I like to make mine go up the sides too. Next you mix the instant pudding with 1 cup of milk and 1 cup of vanilla ice cream until smooth. 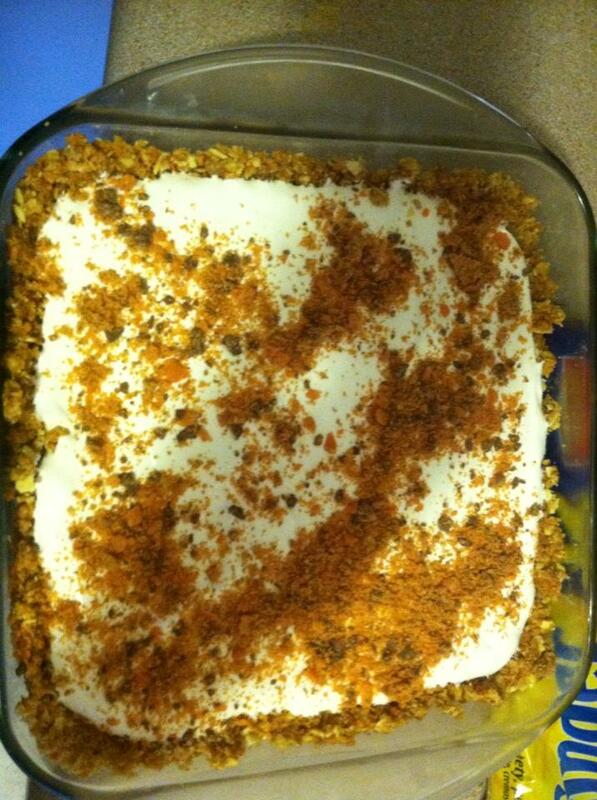 Lastly once the pudding mix has set up it will make it easy to smear on the cool whip. I love cool whip as well (who am I kidding, if it is sweet I love it!) 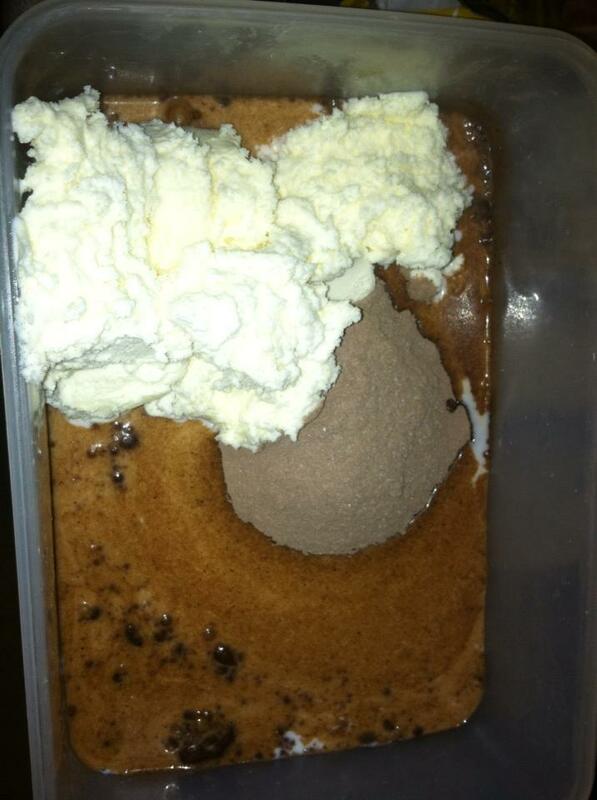 so I put the whole tub on it, you could do less if you wanted. Then take the remaining butterfingers and crush them and sprinkle on top! 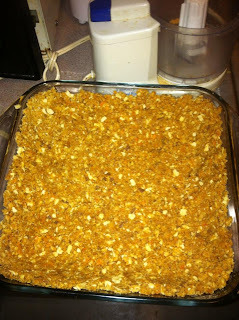 Now enjoy your yummy goodness and tell me if you like it as much as I do!